Bakwena Spa was developed by offering an innovative and creative approach to spa and spa therapy in South Africa. Wellness is a state of mind as well as a physical attribute. We at Bakwena have developed an innovative approach to treating both the body and mind through the creation of a relaxing, welcoming and enjoyable environment. 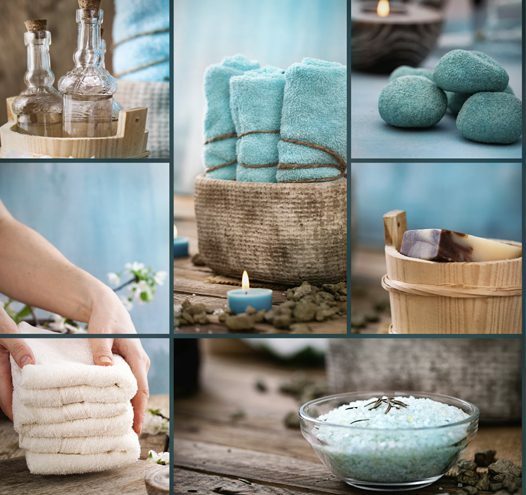 Our customers are our focus and all leave the spa feeling relaxed, rejuvenated and restored. Step out and indulge yourself, whether a full day, half day, evening or romantic couple’s package, you deserve it. Loving to serve our customers better every day the Bakwena way.